Triggertrap - Creative ways of triggering your camera. 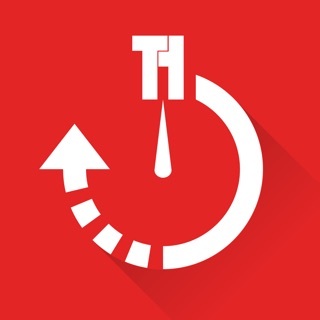 The Triggertrap Mobile app has a heap of sensors to trigger your camera in exciting ways and a range of tools to create beautiful timelapses. Triggertrap Mobile’s sensor modes are configurable so you can get trigger happy with your camera - any way you like! Triggertrap Mobile enables extreme exposure control, and you can push the limits of HDR photography. IMPORTANT! Triggertrap requires the Triggertrap Mobile Dongle to connect your camera to your device! • Motion sensor - detects movement. Catch people with their hand in the cookie jar! Along with all of these, there are a variety of other cable release modes, including Simple Cable Release, Self Timer and Press and Lock options, and timed exposures up to 100 hours long! We also have a handy Solar Calculator to find out the sunrise and sunset times wherever you are, and an ND Calculator to ensure your exposures are just the right length when using neutral density filters. Long Exposure HDR (LE-HDR) mode supports shutter speeds from several hours down to 1/15th second, and can do up to 19 bracketed shots with 1/3, 1/2, 1 or 2 EV steps. Addresses the keyboard clipping issues on the iPhone X and iPad Pro model devices, as well as under-the-hood improvements and stability fixes. Enjoy ~ Alex & Ross. 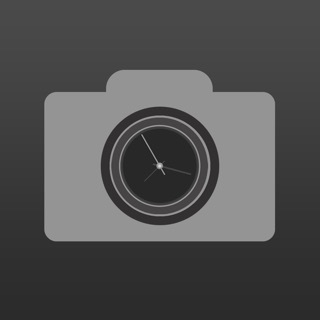 We have used nearly every feature in this app with the TriggerTrap Dongle, TriggerTrap flash adapter, and Canon cameras. We have been able to catch pellets in mid-air as they exit a water balloon, photograph multiple angles at the same moment of a balloon bursting from a pellet, the HDR settings, time-lapse, and more. I have contacted TriggerTrap support asking for specific information regarding actual flash delay on my specific phone, the iPhone 6+. A response came immediately stating they would check into it and then a day later I had the average durations with airplane mode enabled and disabled. Really can't beat that level of service. We have used the TriggerTrap flash adapter with Yongnuo flashes and triggers without issue. 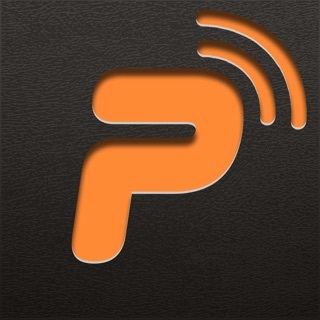 I highly recommend this app and accessories for your photographic needs. I’m able to open it on my iPhone X with no problem. I’ll have to run it through the different modes for a better eval, but thanks for making the effort to keep this app working. I still have the dongle so it will be nice to use again. Very happily surprised this app continues to be updated although the hardware is no longer sold. It allows me to continue to enjoy my purchase years ago.